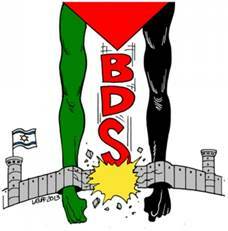 The BDS campaign is a non-violent response to Israel’s violence against Palestinians. It is grounded in universal human rights and international law, and it is aimed at institutions, never individuals. Targeting Israeli Apartheid: A Boycott Divestment and Sanctions handbook.